Based price is 1.000.000 US Dollars. 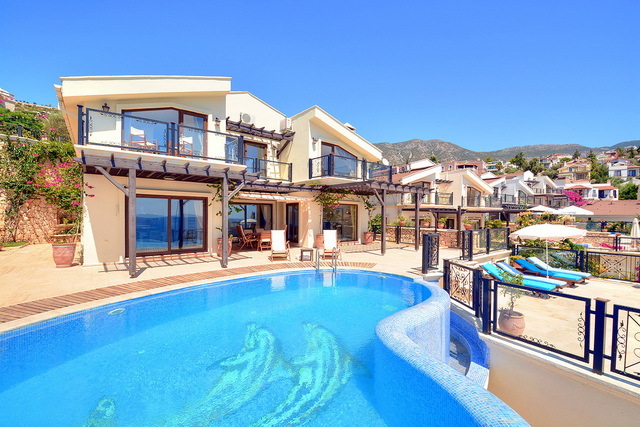 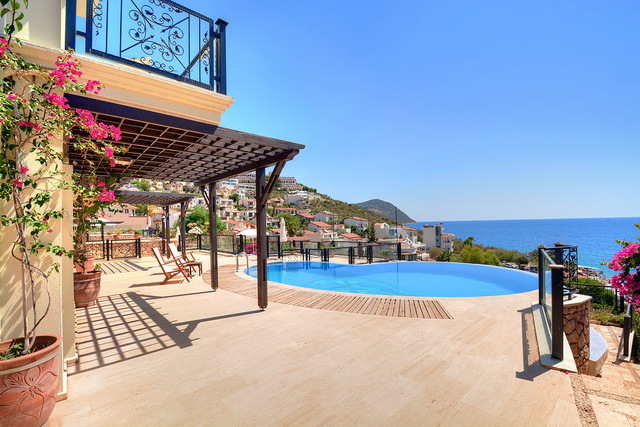 This villa is unbelievable and ready for you to enjoy holidaying in! 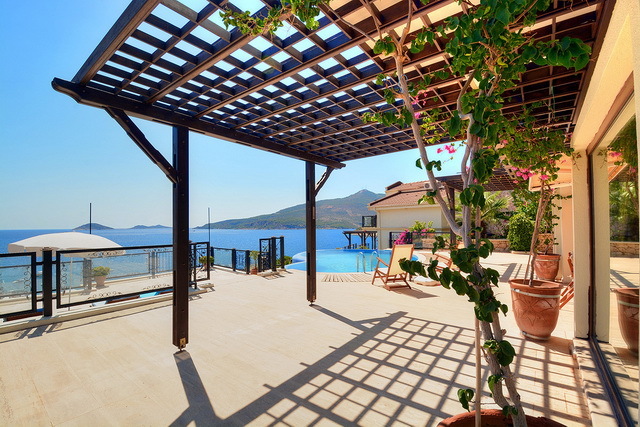 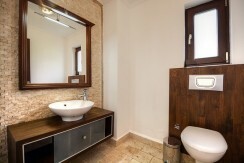 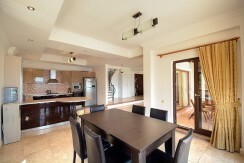 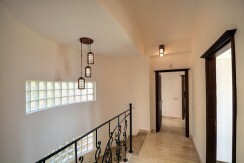 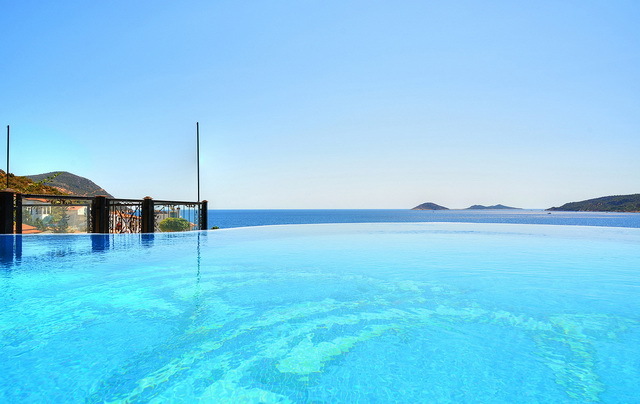 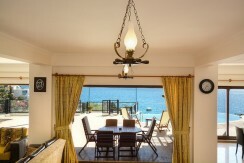 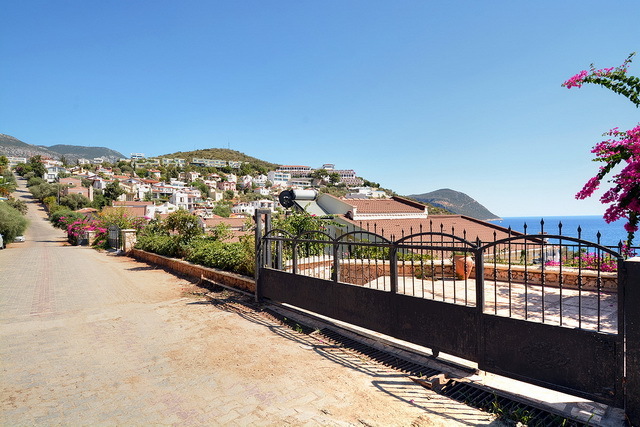 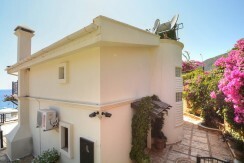 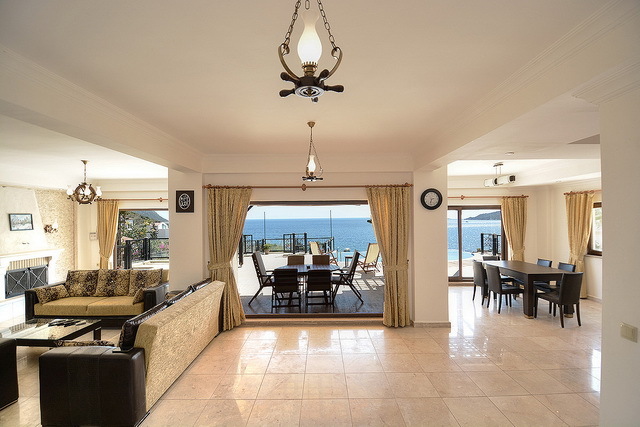 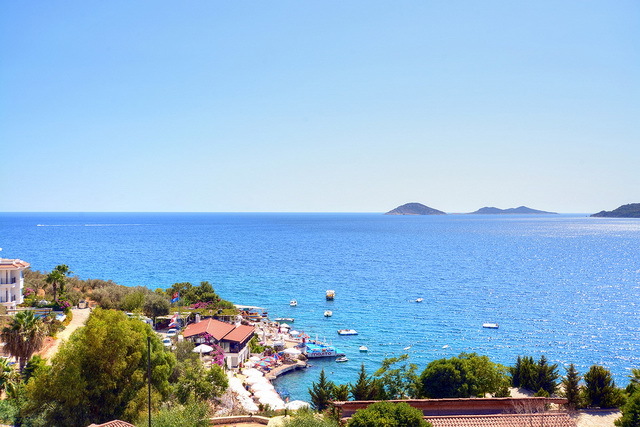 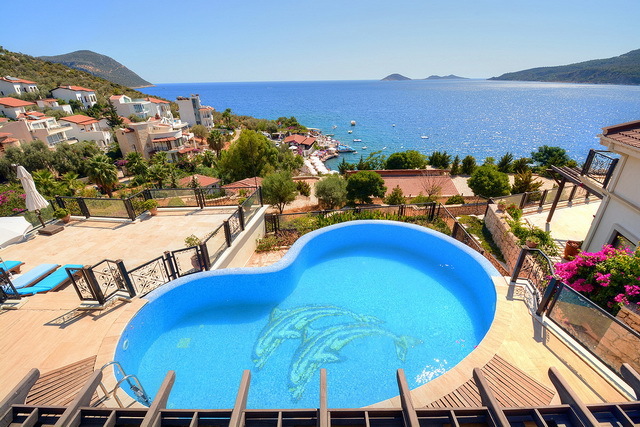 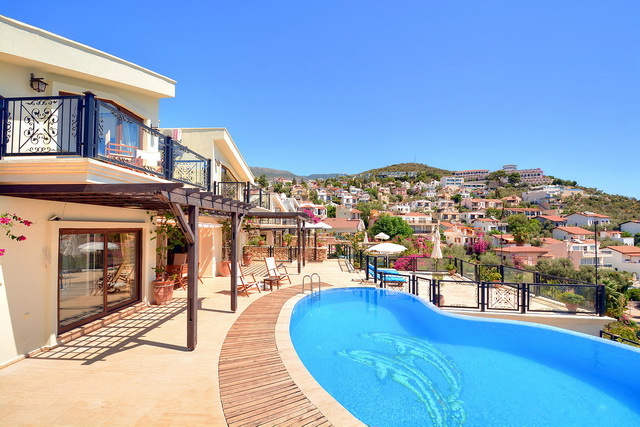 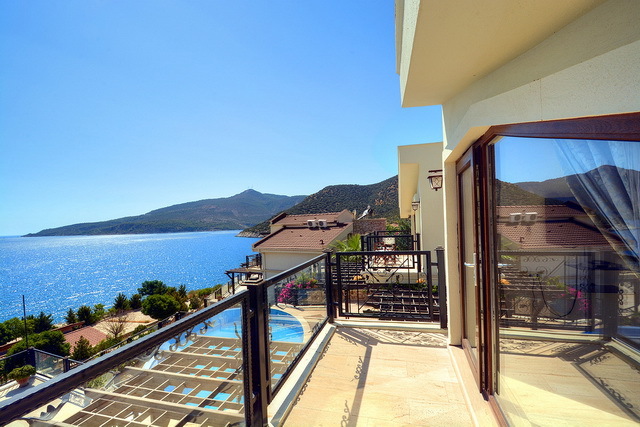 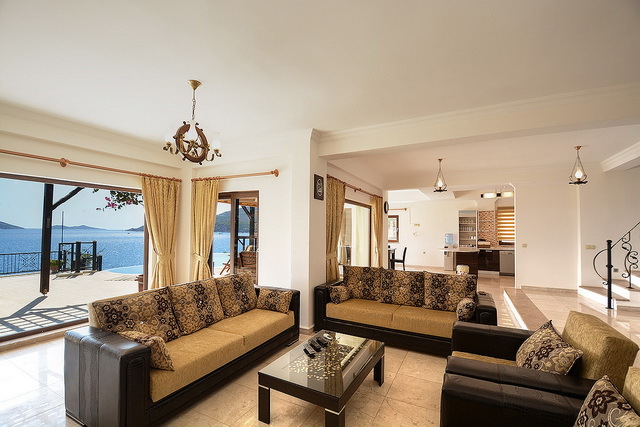 This property is located in the Kalamar region of Kalkan and has the most breathtaking views. As you enter the villa you can feel a luxurious atmosphere from the spaciousness and brightness created from the interior design. 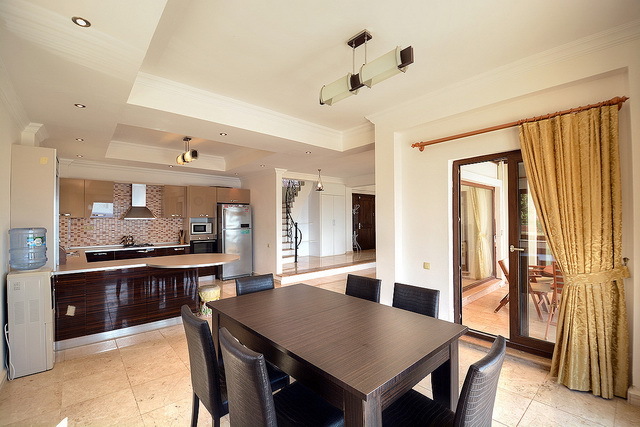 The ground floor houses the open planned kitchen with dining area and lounge and a family bathroom and cloak room. 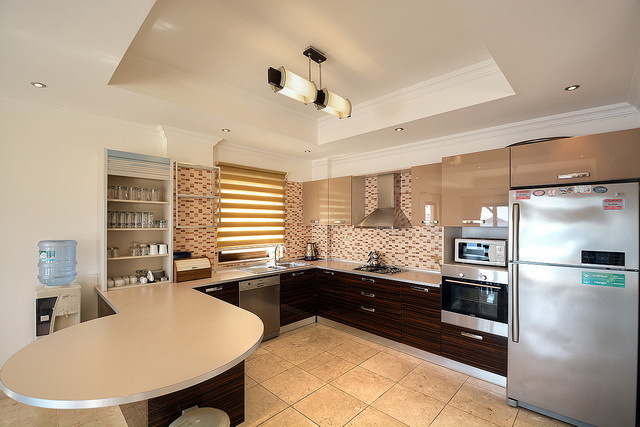 The kitchen is large and modern with ample worktop surfaces including a breakfast bar. 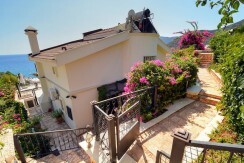 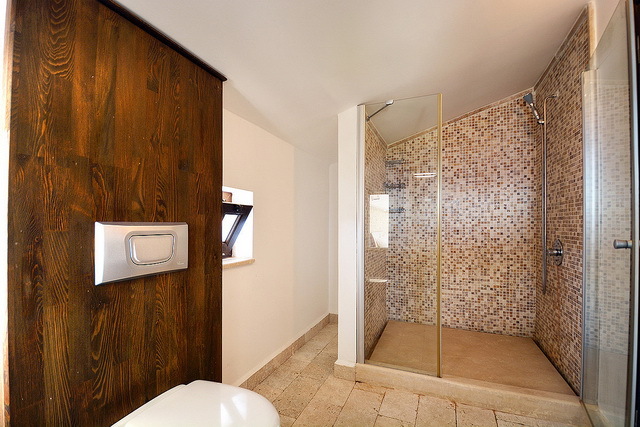 From the winding marble staircase you go to the first floor where you have three double bedrooms all having amazing en suite bathrooms with large walk in showers, finished in high quality marble and glass shower cabins. 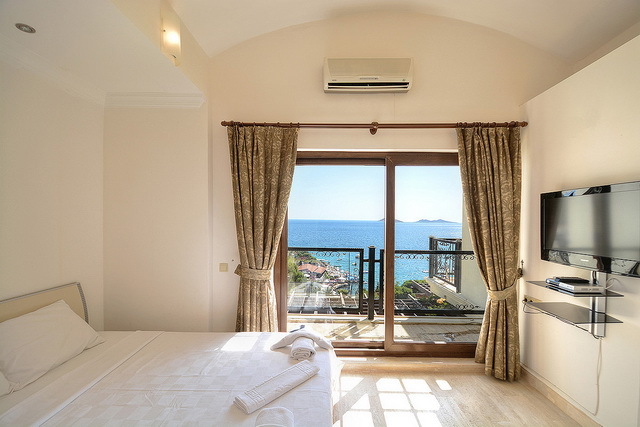 Every bedroom has access to a private terrace with amazing sea views. 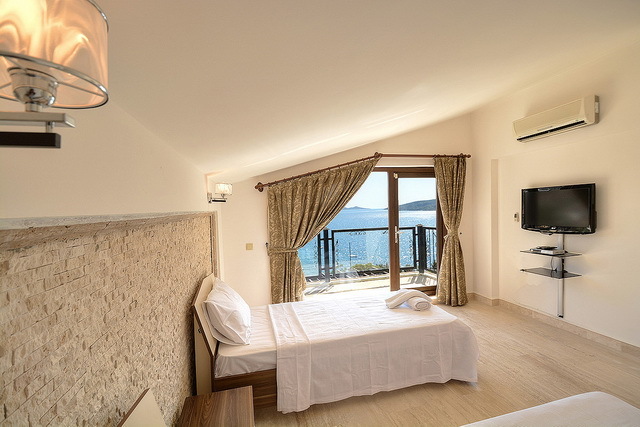 The bedrooms are furnished with wardrobes and wall mounted TV and satellite. 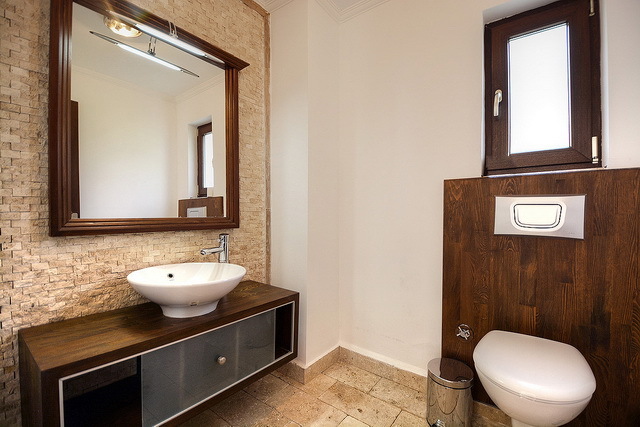 The fourth bedroom is self-contained having an en suite bathroom and beautiful sea views. The outside of the property has lots of relaxing areas and also a shaded area for al fresco dining from the kitchen terrace. 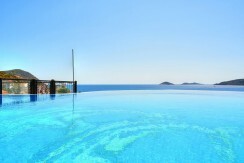 There is a separate sun lounging area, off of the infinity pool sun terrace. The villa also has a secured private parking area. The villa is located a short distance from the sea and local restaurants, shops and beach; making this property perfect as a holiday home, or great for investment, as the location, views and size are most sought after aspects for rental clients.